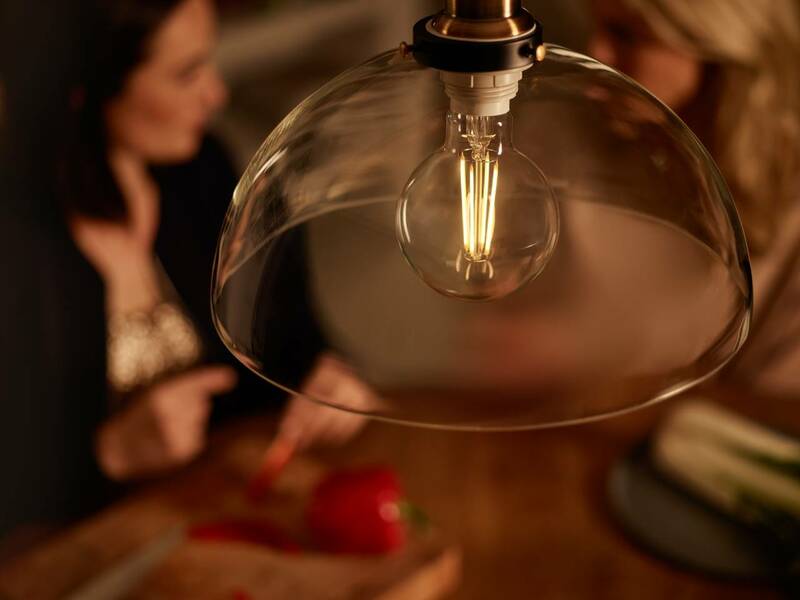 The wide-ranging rethink comes after Philips Lighting became Signify last year. EINDHOVEN — Signify, the company formerly known as Philips Lighting, is reviewing its marketing communications requirements at a holding group level, the Holmes Report has learned. The review, which has been underway for a few months, has stepped up with further meetings in recent weeks, according to sources. It comes after Philips spun off its €7bn lighting division in 2016, before it was rebranded as Signify last year. It is understood Signify is looking for a holding group solution that covers all of its marketing communications, including creative, PR and digital, although media buying is not included. Ogilvy is currently the lead creative agency, while PR is handled by the OneVoice Omnicom alliance that has serviced Philips for several years, split between FleishmanHillard and Ketchum. The rebrand, which is being fully implemented in 2019, aims to tie the company more closely to an Internet of Things (IoT) strategy. However, the 125-year-old company continues to use the Philips brand on products. The shift of connected lighting towards information networks has brought companies such as Signify into competition with tech players, while also forcing them to focus more on developing the service side of their business. Signify did not elaborate when contacted by Holmes Report. "We regularly review the agencies we work with as part of ongoing commitment to optimizing our operations. We have no further details to share," a representative said.